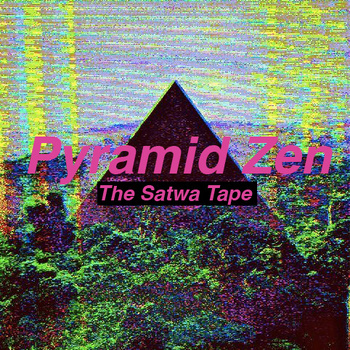 Pyramid Zen is a rap duo based out in Dubai, consisting of Tone Deaf (16-year old Mahmoud Abusaleh) and Brain Dead (18-year old Jan Nilsen). Tone Deaf produces the wavy and mystical beats, while collaborating on the rapping verses with Brain Dead to drop hefty riveting raps. Their sound is influenced by rap collectives such as Odd Future, and Raider Klan. The band has just released their debut mixtape titled The Satwa Tape, which features Goth Money Record’s Black Kray and LVX, and Metro Zu’s Lofty 305. Grab a free download of their album on their Bandcamp or stream it below!